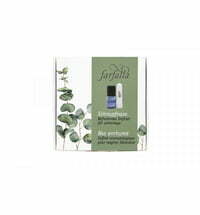 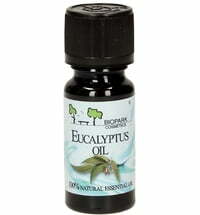 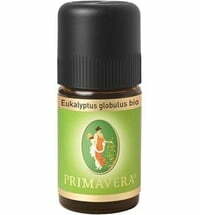 Eucalyptus Globulus sourced from controlled organic farming is steam distilled to obtain the pure essential oil. 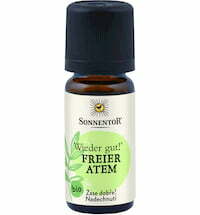 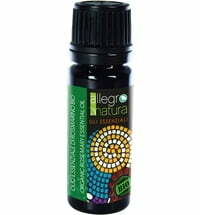 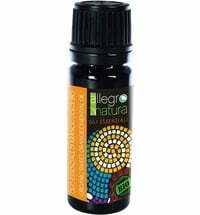 Aromatherapy: Pour 6-7 drops in the diffuser - ideal during the colder months or when suffering from a cold. Body: Mix a few drops with a carrier oil for a toning, anti-cellulite effect.